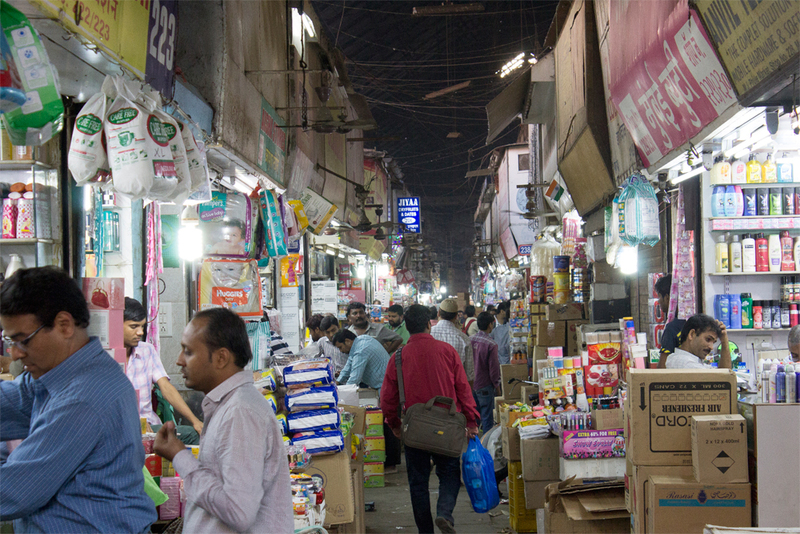 The hustle bustle of Crawford market. 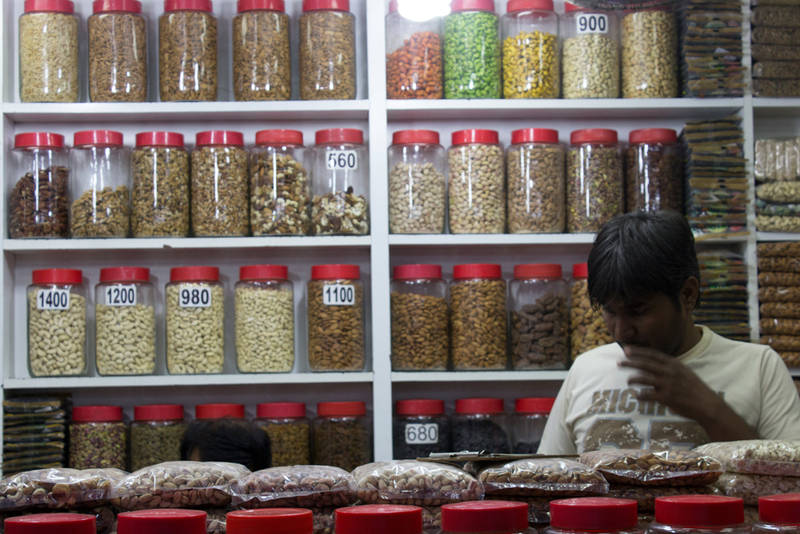 Various varieties of dry fruits. 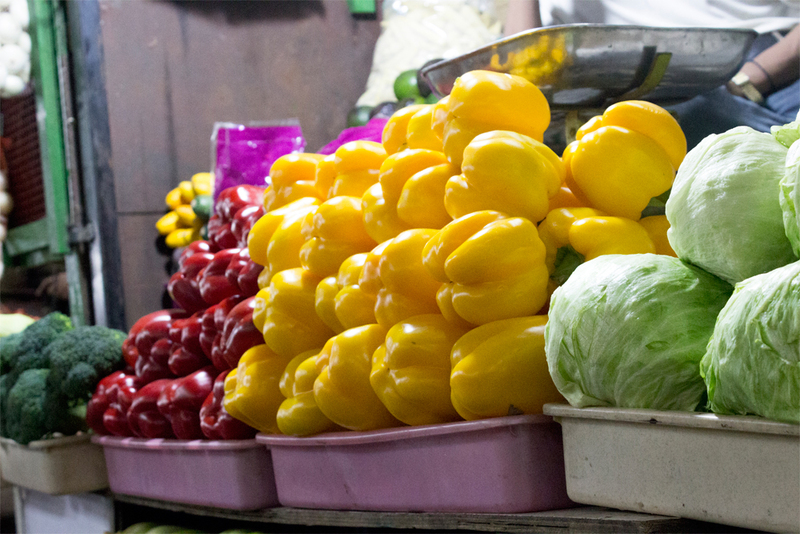 The market has all kinds of fresh vegetables available. 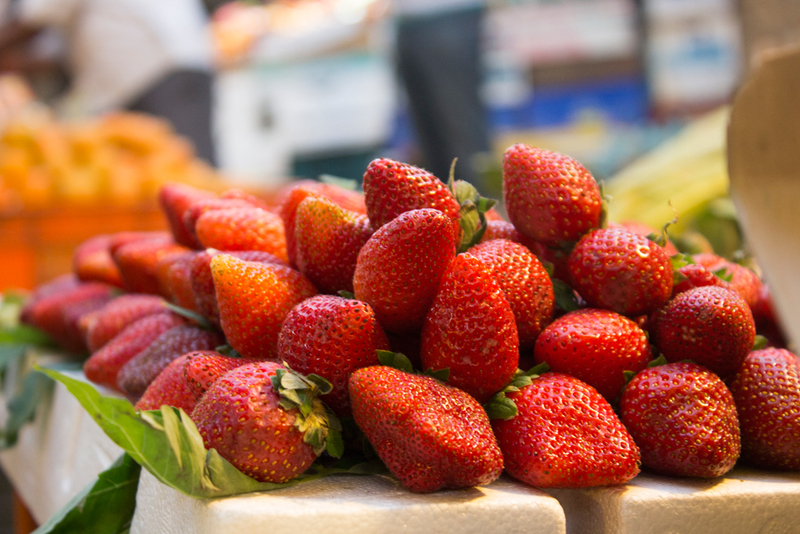 Buy fresh fruits from a number of vendors. The crafts shop showcases products made of bamboo and cane. 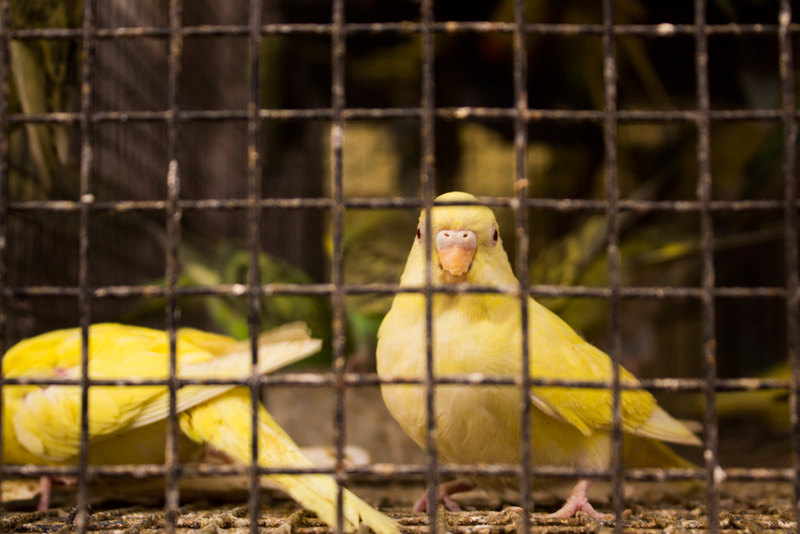 There is a large animal market that displays several birds and other animals. Fresh strawberries being sold at the fruit market. Various seed varieties at display. Enjoy these while shopping at Crawford. Pick one! Cosmetic shops at Crawford. One of the south Mumbai’s most famous markets, It was named after Arthur Crawford, the first Municipal Commissioner of the city. 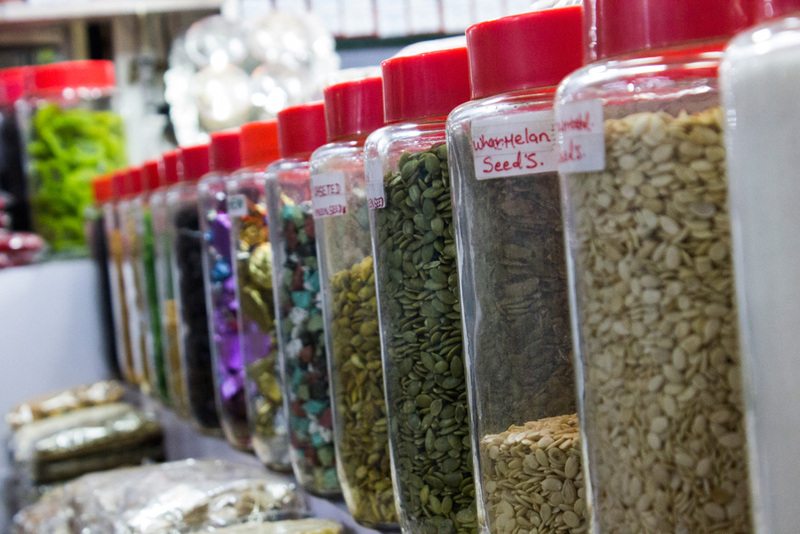 As one enters the market, the sight is pretty overwhelming, from spices to clothes, everything is available. Aromas from the perfume shops and the fruit vendors fill up the space. 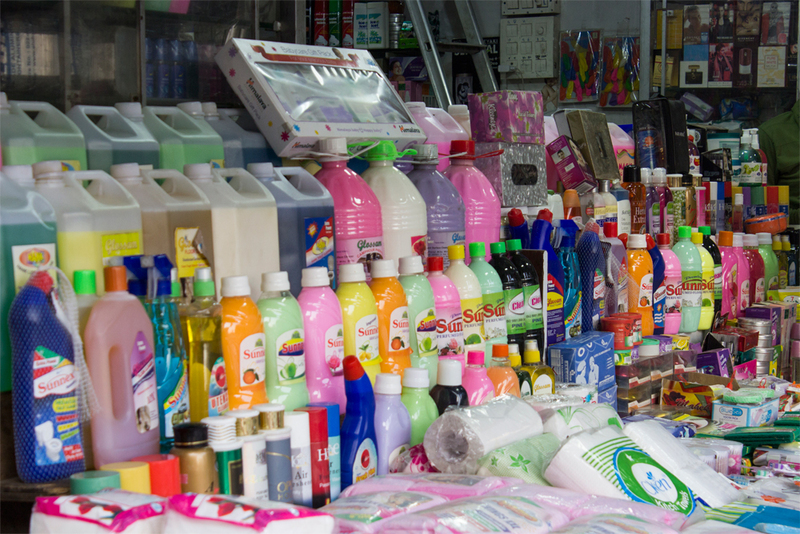 There are Indian as well as international brands available. 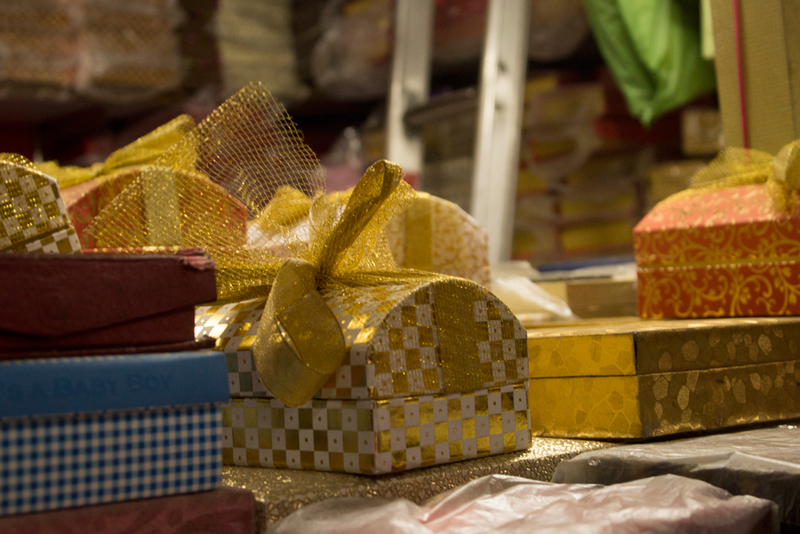 The shops open at around 11 AM in the morning till 8 PM in the evening. Customers hop from shop to shop for the best prices. 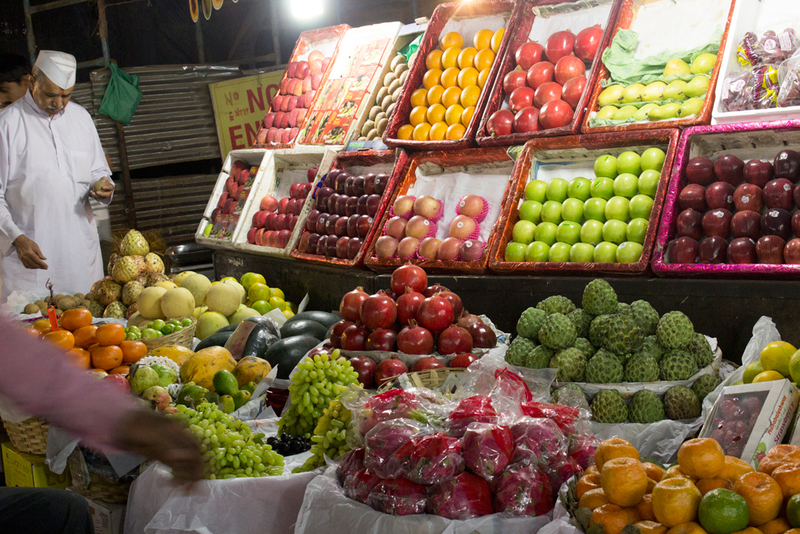 The fruit market is set up in an open area where almost all possible fruit varieties can be bought. The fresh smell of fruits and vegetables fills up the surroundings. There are also pet animal shops where one can buy puppies, kittens, fish and birds of various species. 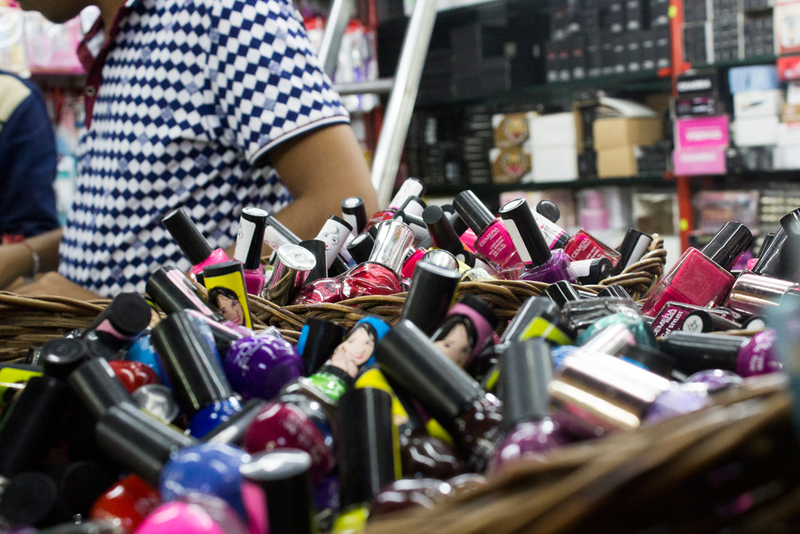 Cosmetic shops show large variety of products both from local as well as popular brands. 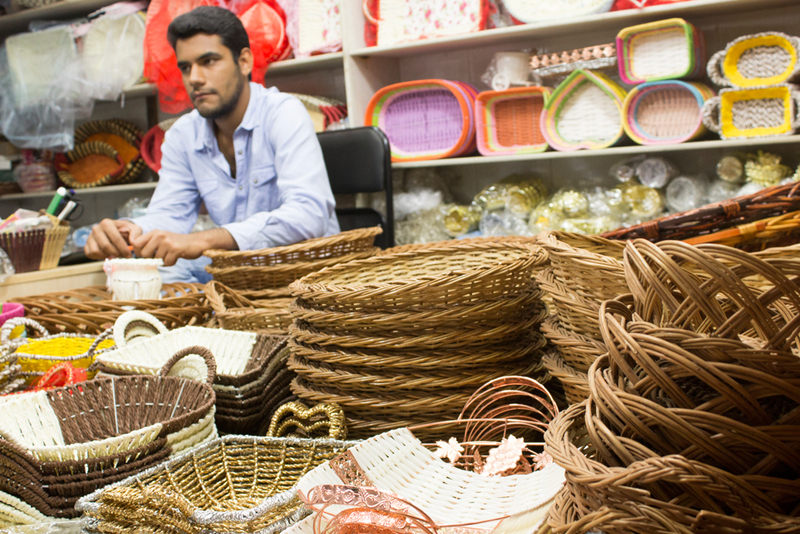 There are Bamboo craft shops that showcase and sell baskets, gift items and other products made from bamboo and cane. 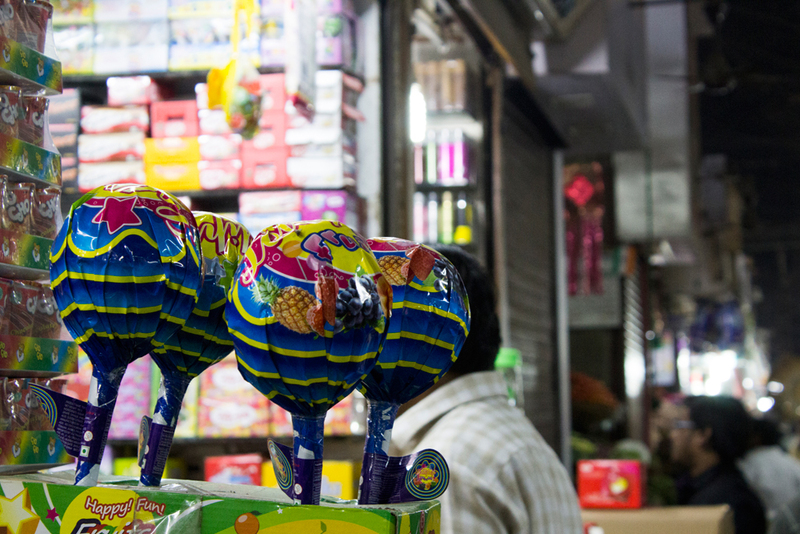 One can easily reach this market from CST railway station or can take a cab from there.